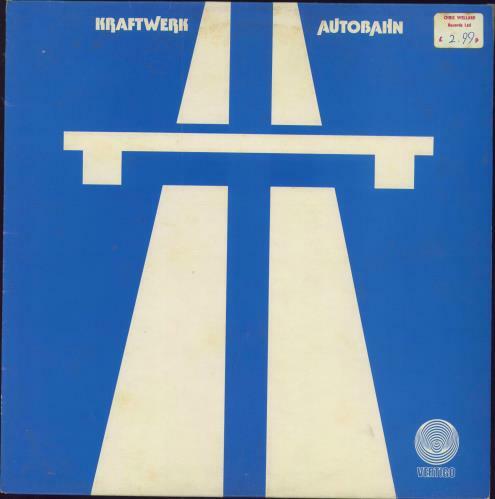 KRAFTWERK Autobahn (1974 UK 5-track vinyl LP on the 'spaceship' Vertigo label, embossed picture sleeve. The sleeve shows just a little light shelfwear with a bit of edge scuffing & the vinyl remains in excellent condition with few signs of play). 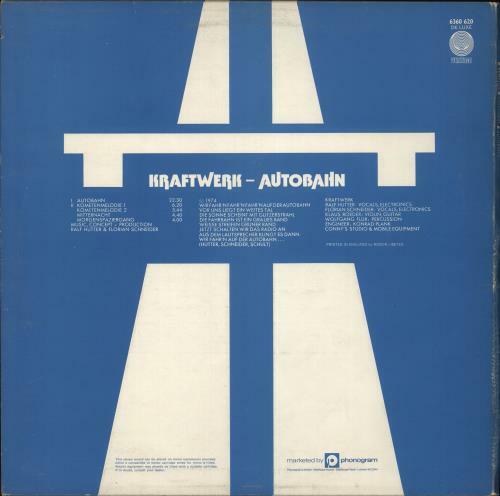 or visit our Kraftwerk image gallery.